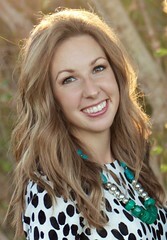 My newest article for the Arizona Republic came out on Saturday. 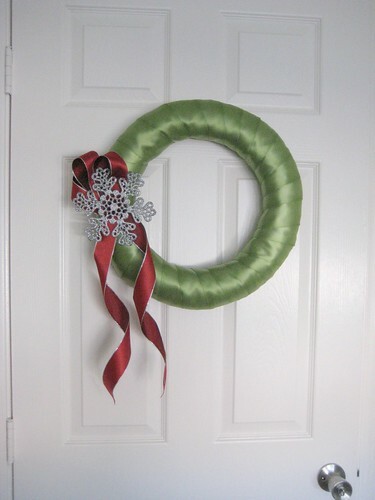 I wote about five affordable do-it-yourself Christmas decor projects. Read all the how-to's here! 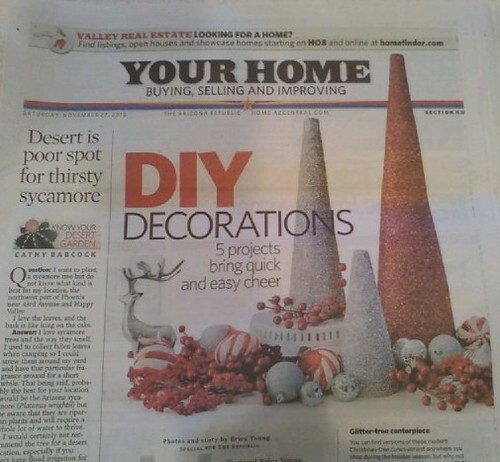 such great & festive ideas. 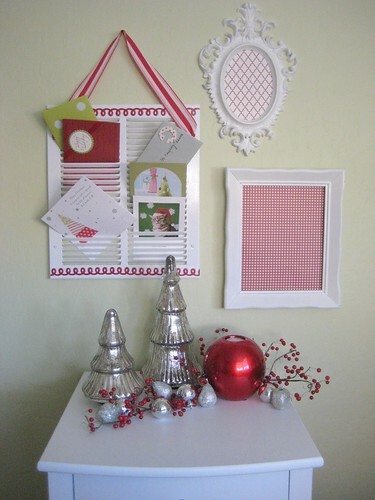 love the colors, and the modern take on christmas decor. plus that card holder is AWESOME! Ok! You are adorable! These are great ideas. How do you come up with these amazing ideas? 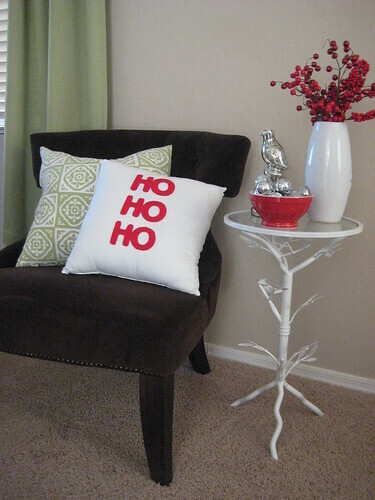 love love love the ho ho ho pillow! 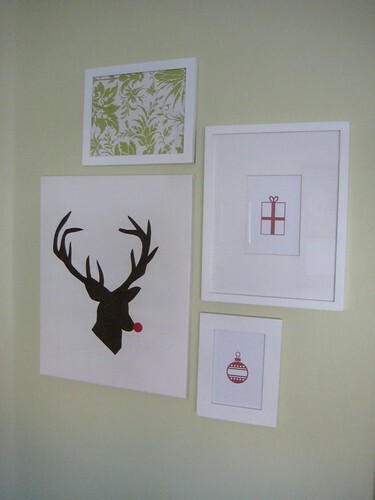 Love those matte white frames with festive patterns inside!